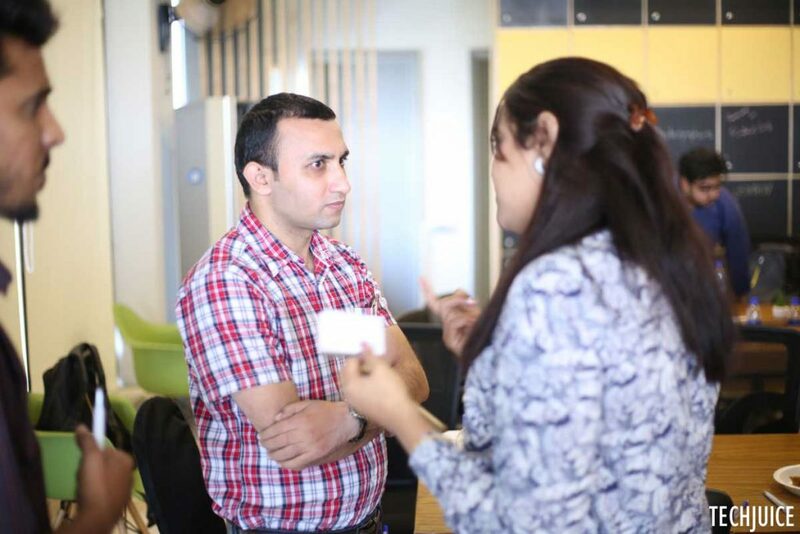 October 10, 2016 - Like us now! 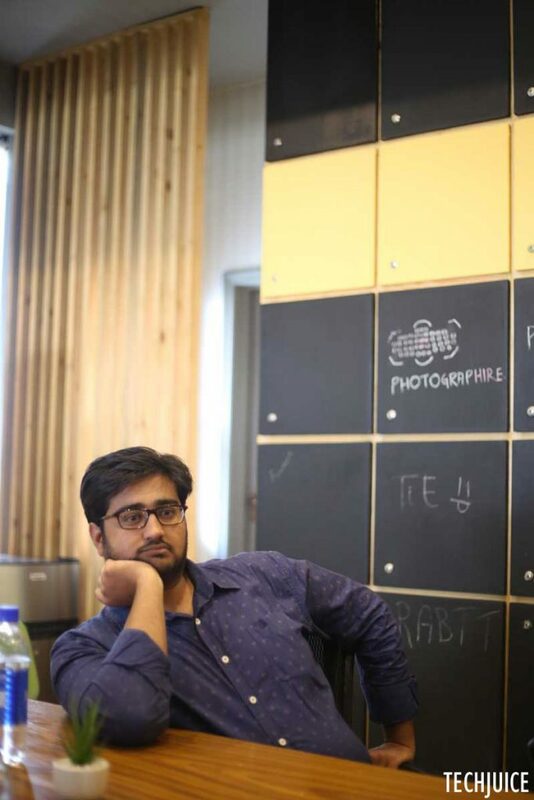 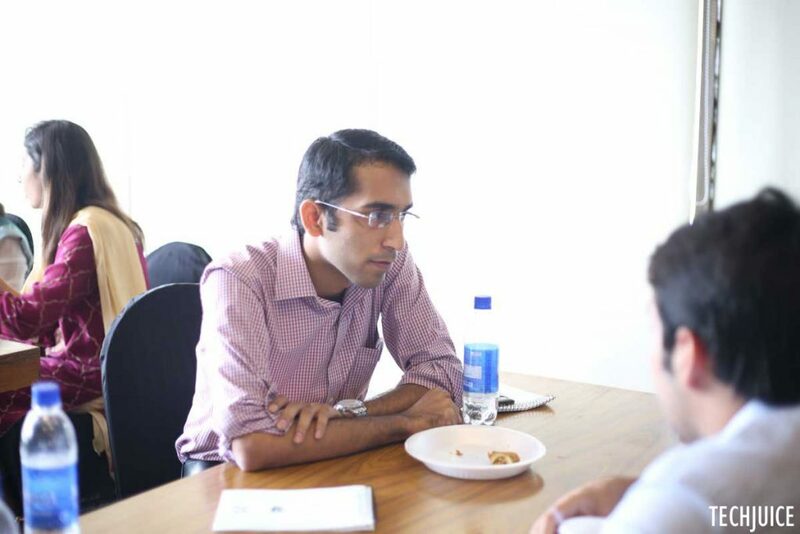 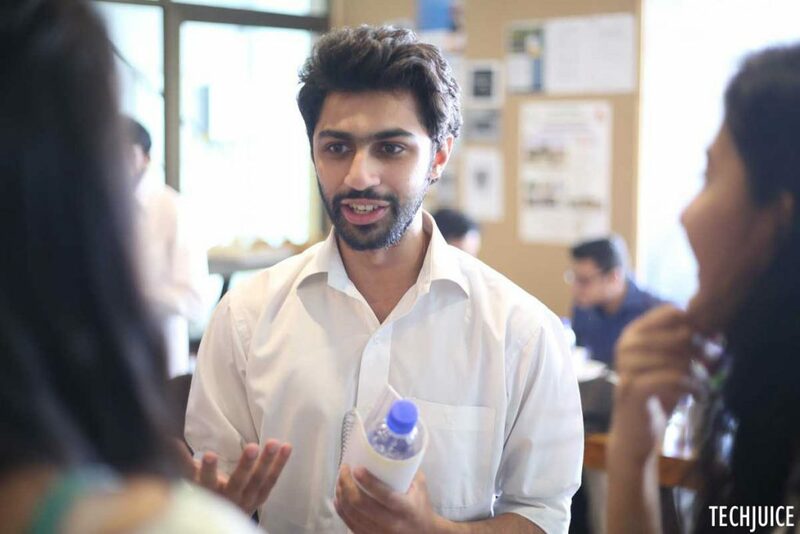 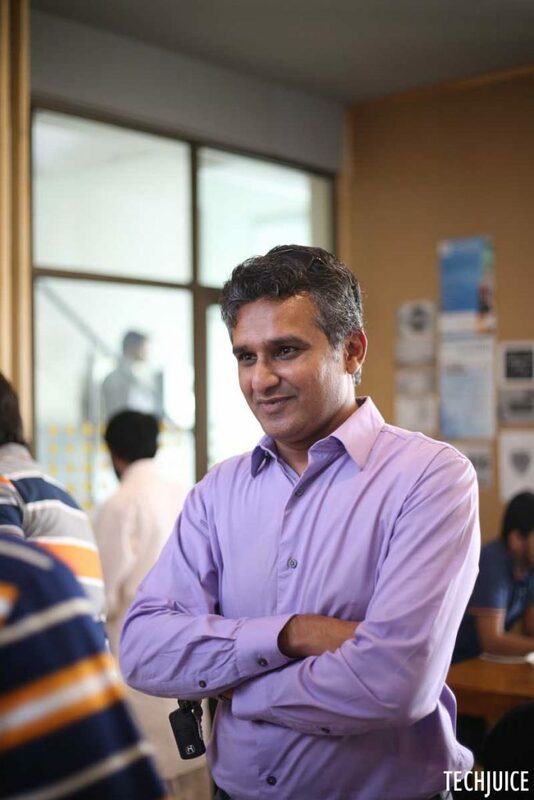 said Ishrat Nadeem Zahid to a group of young startup founders intently looking for his expert opinion. 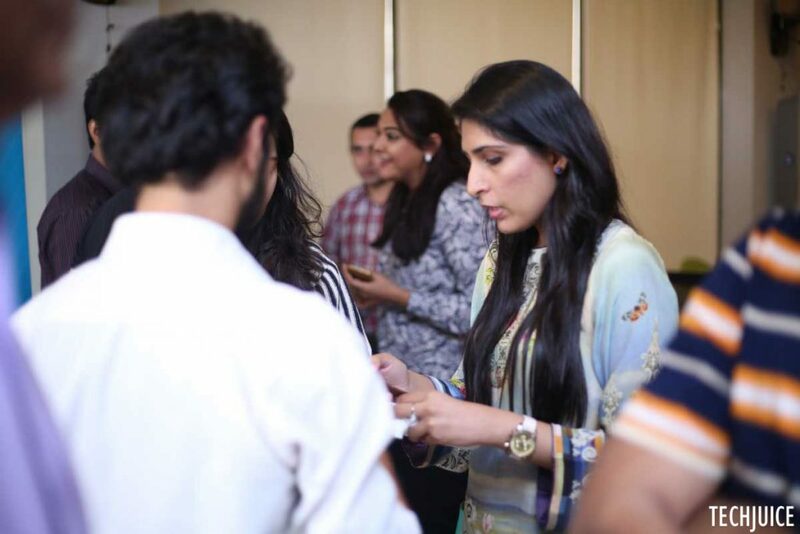 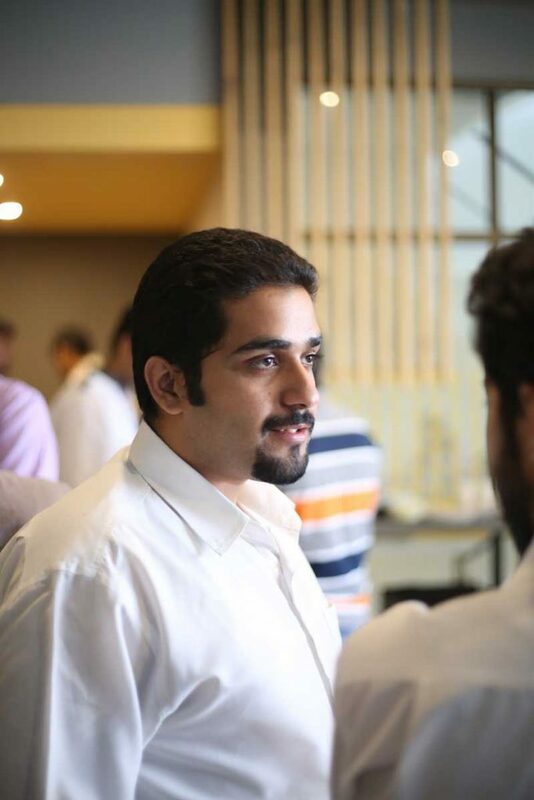 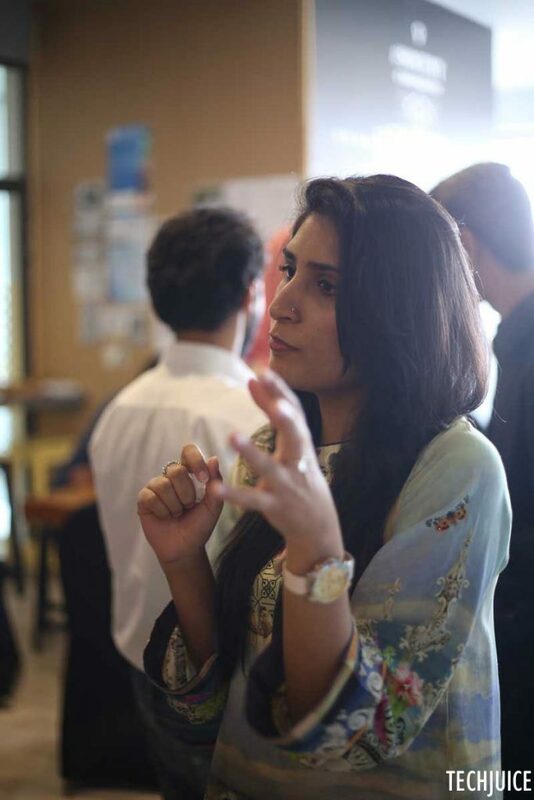 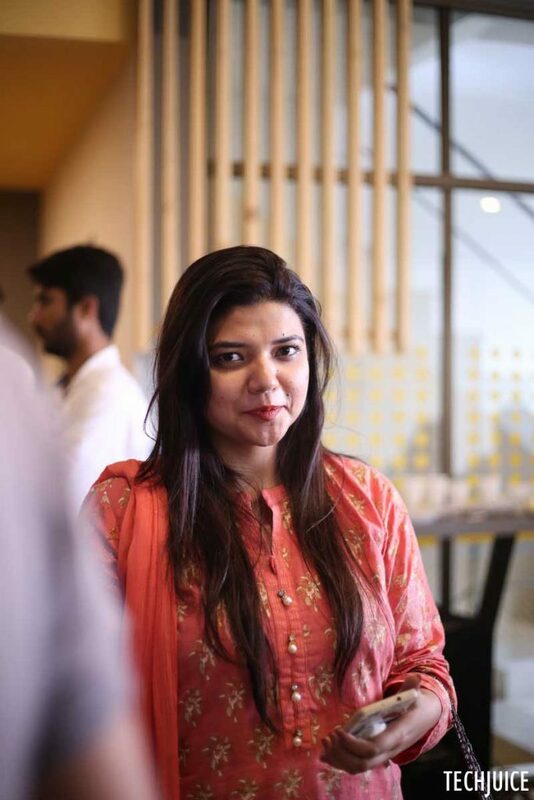 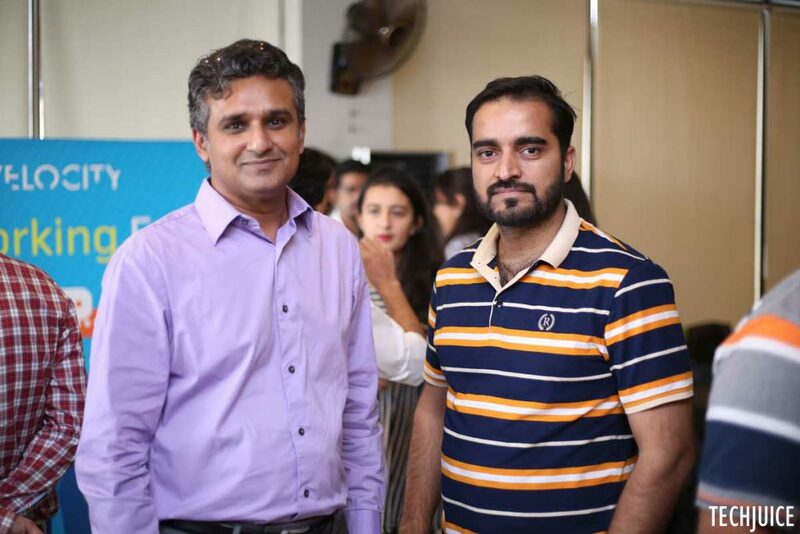 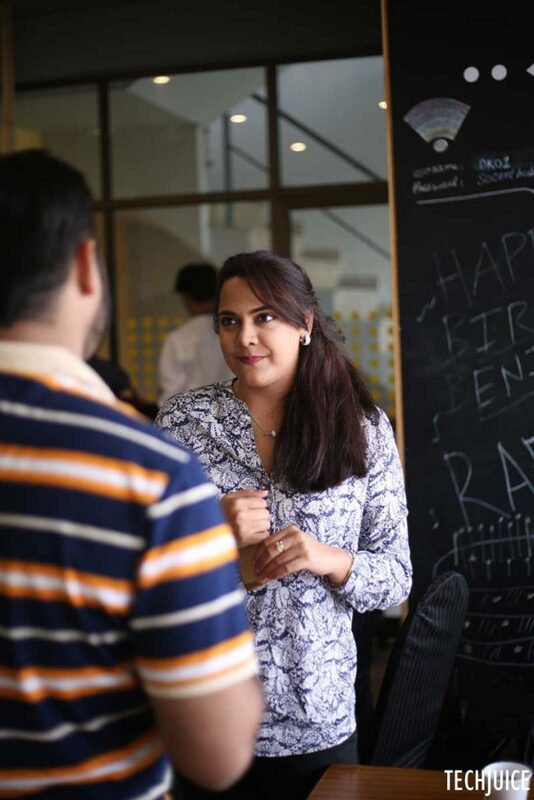 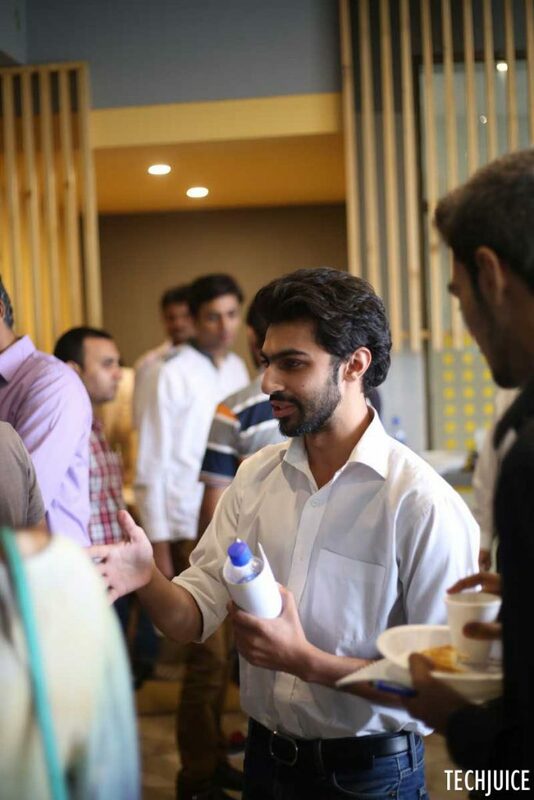 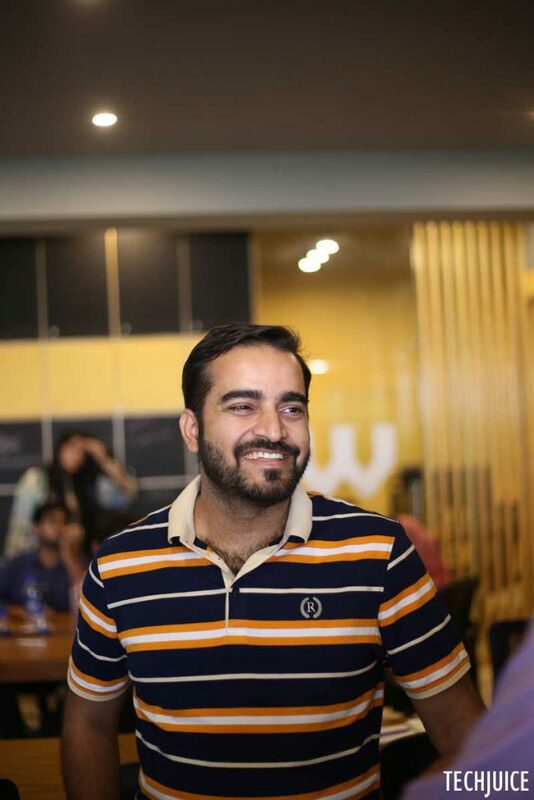 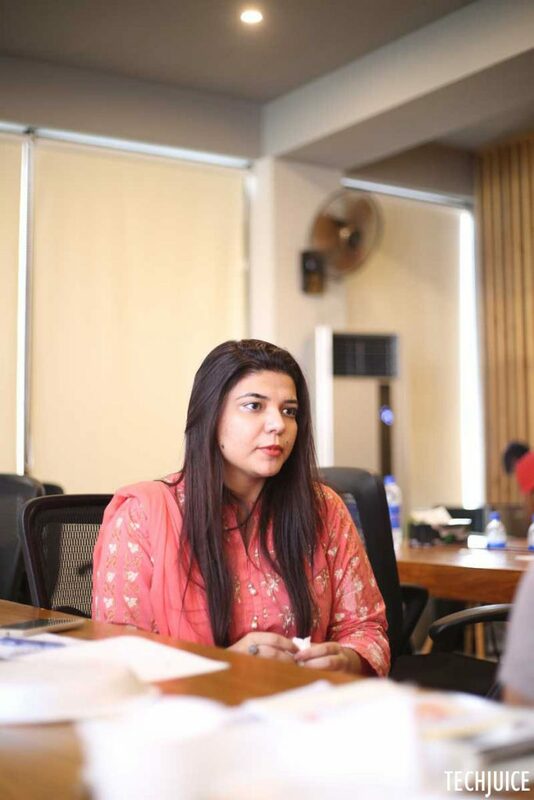 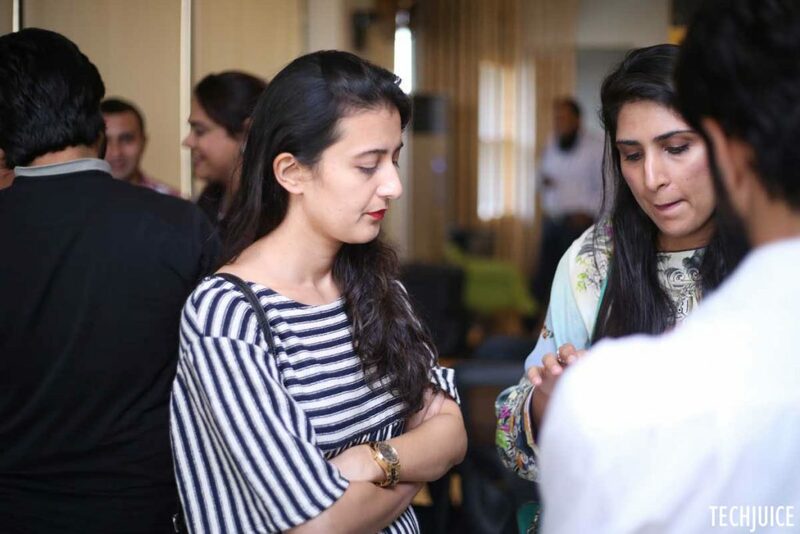 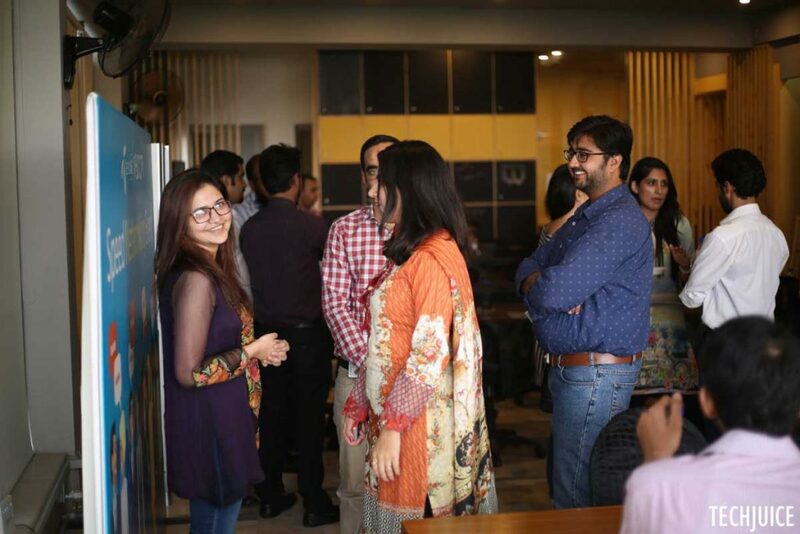 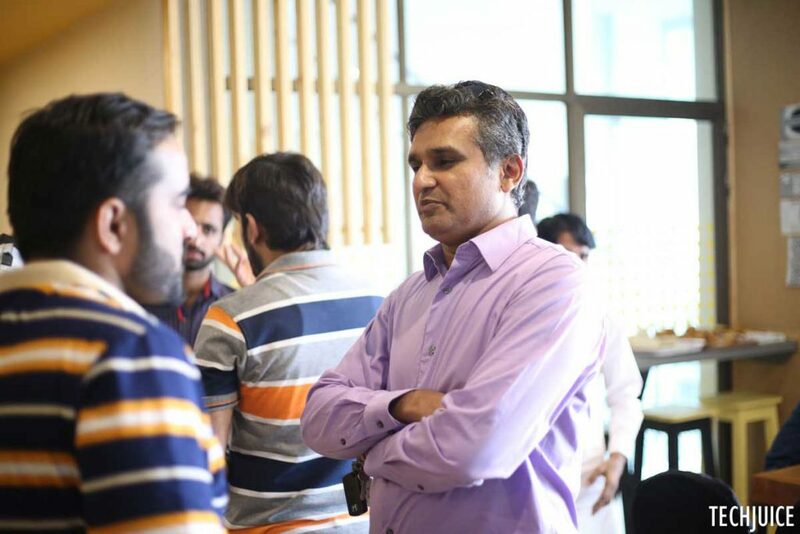 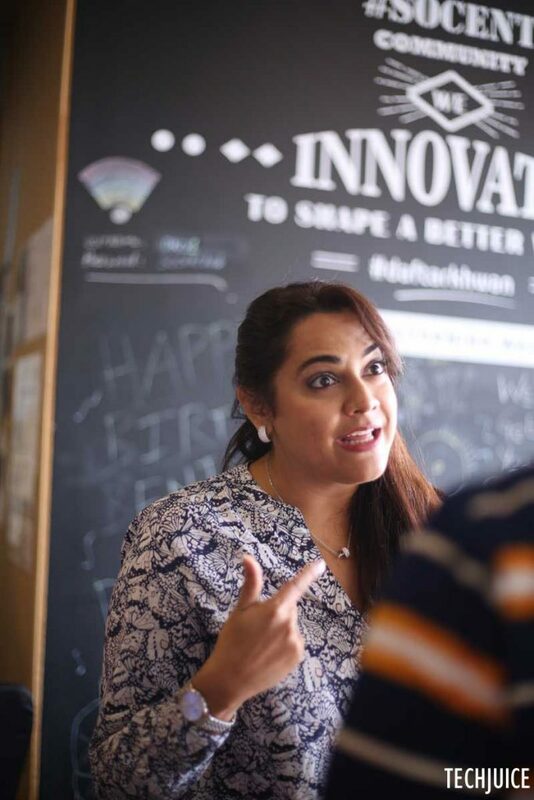 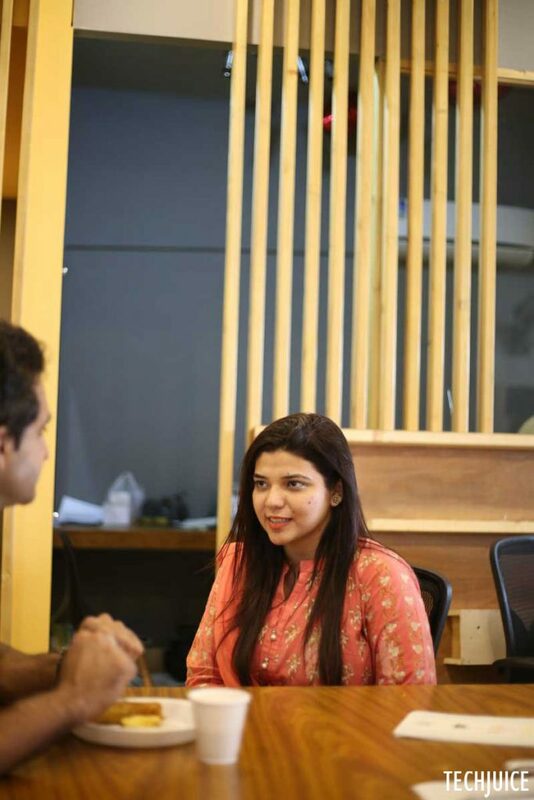 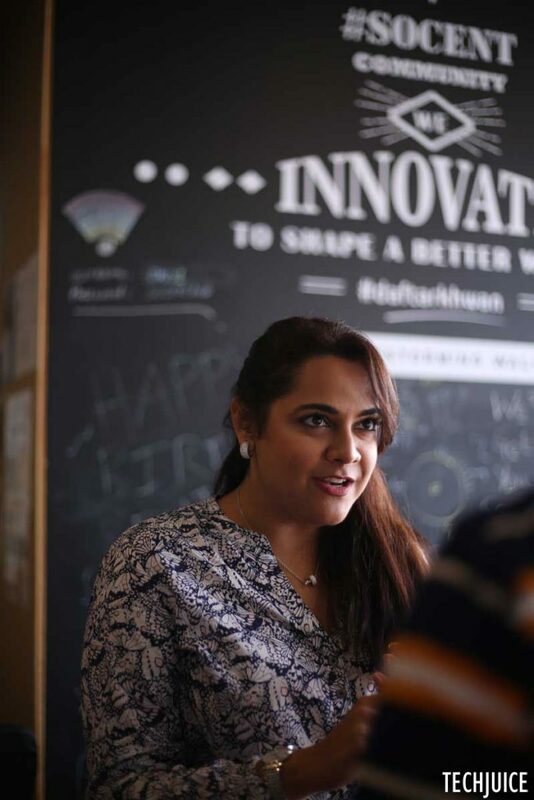 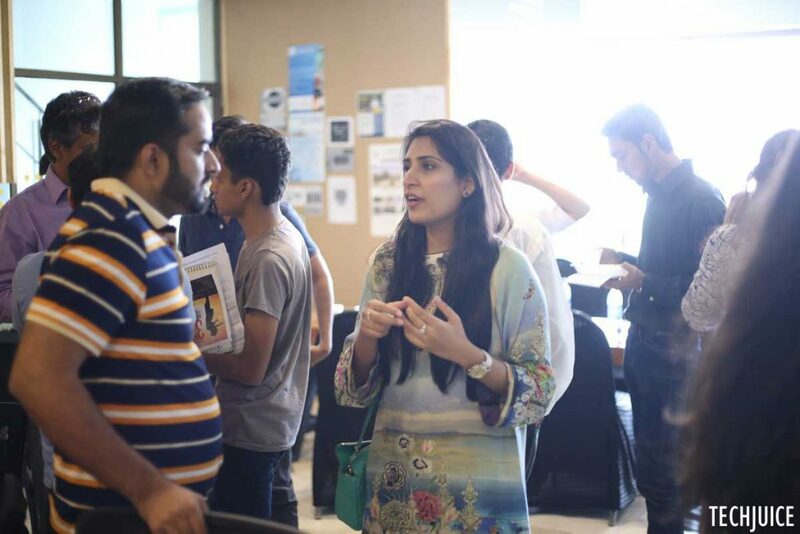 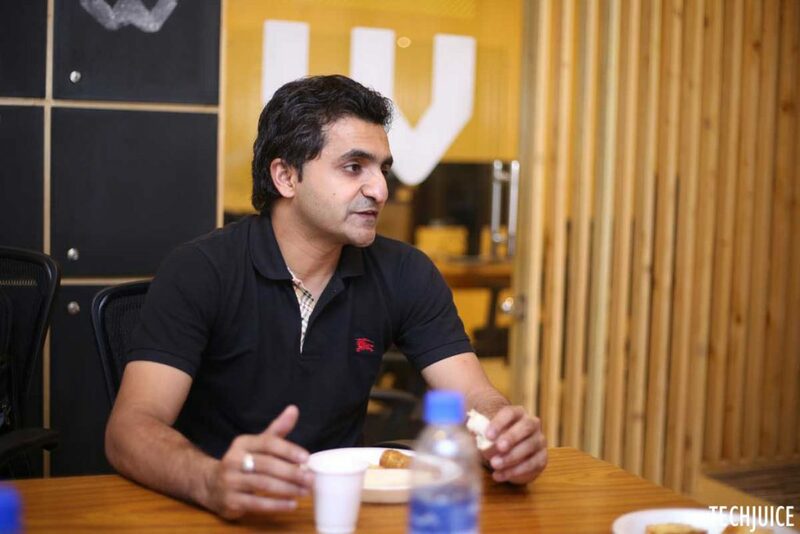 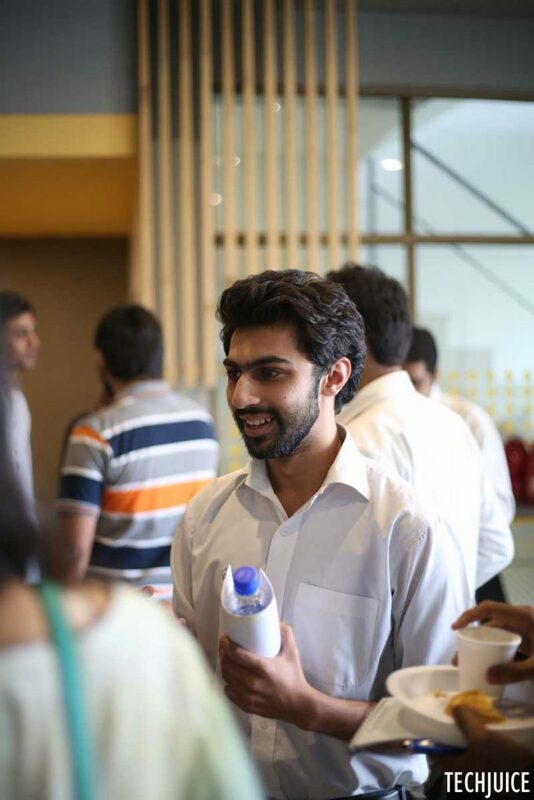 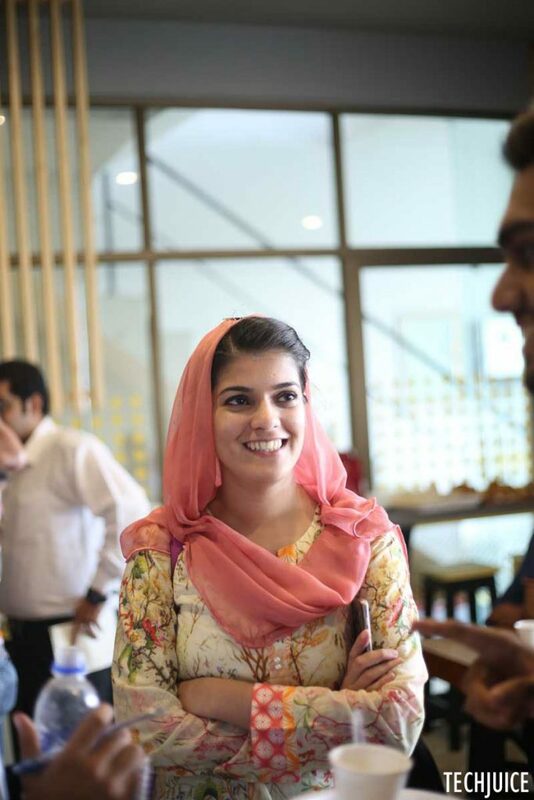 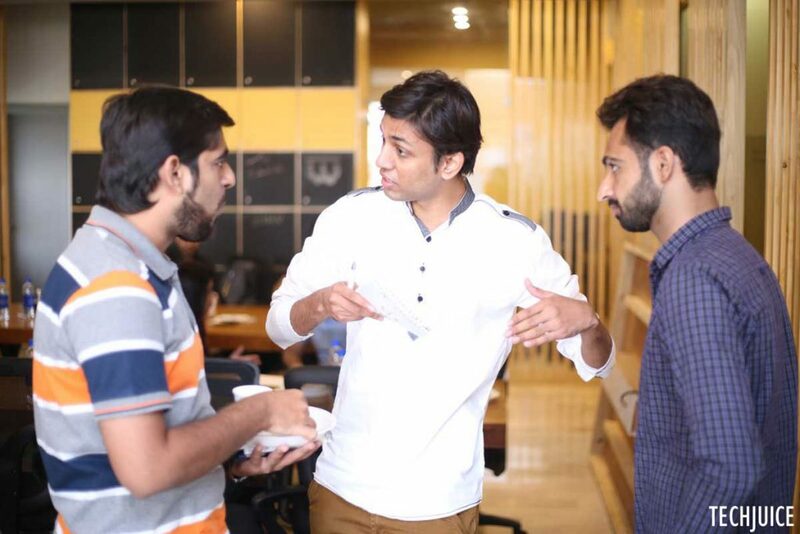 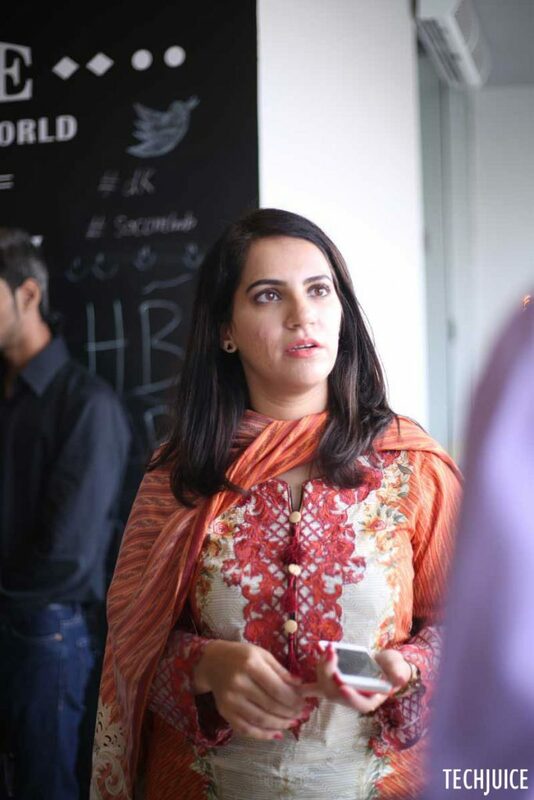 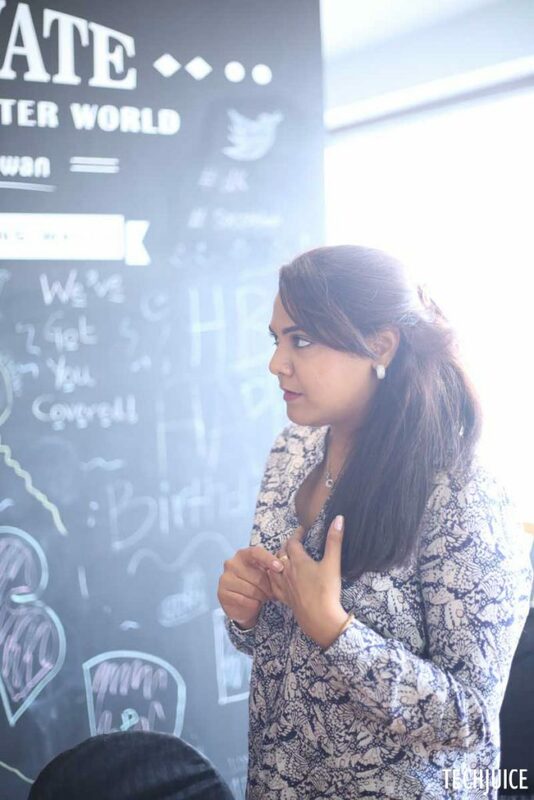 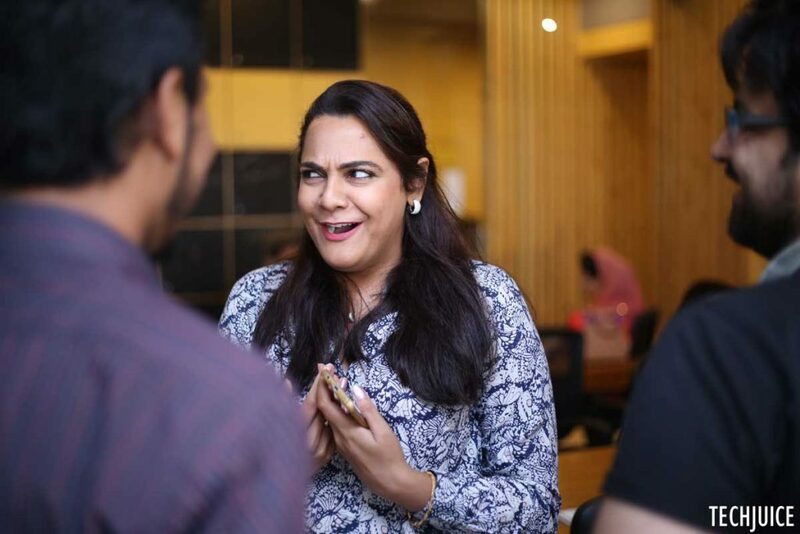 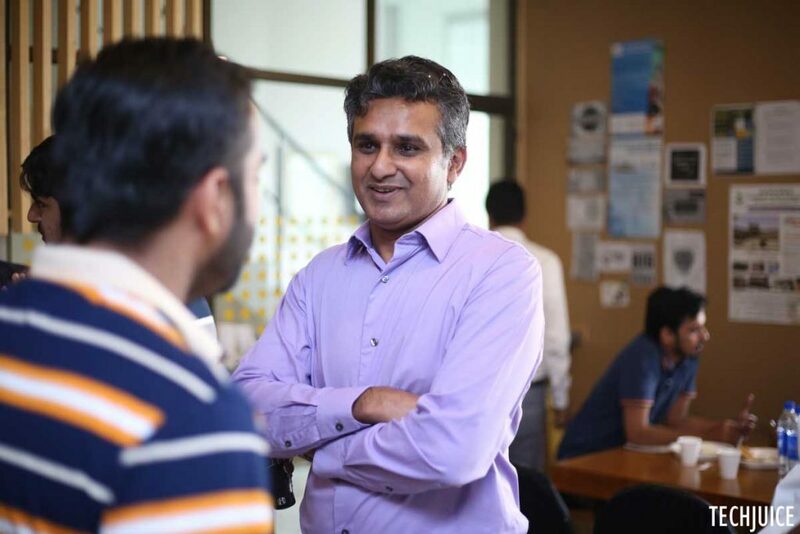 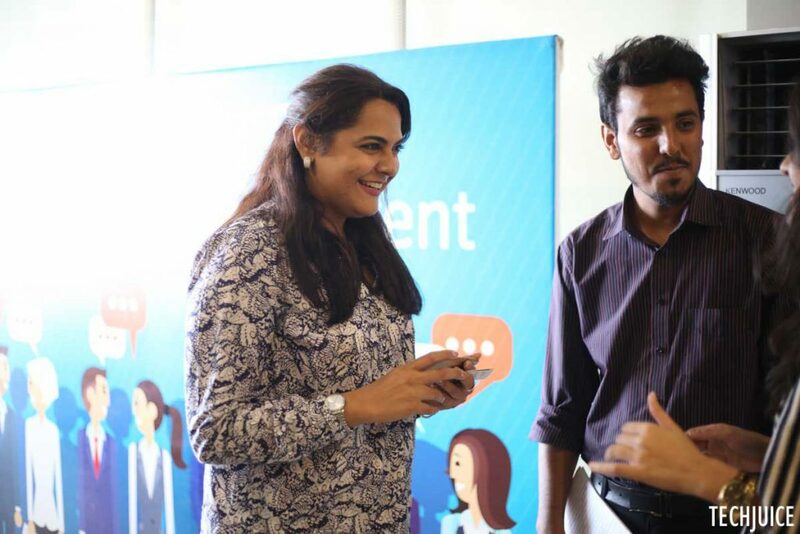 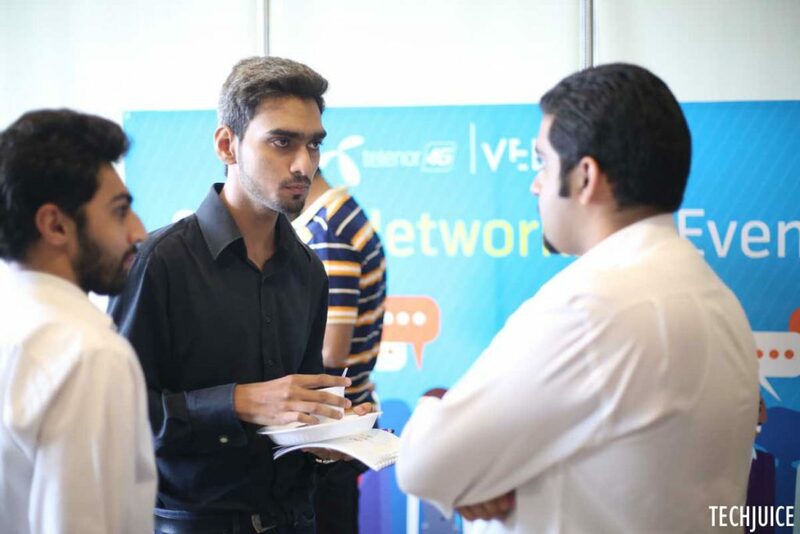 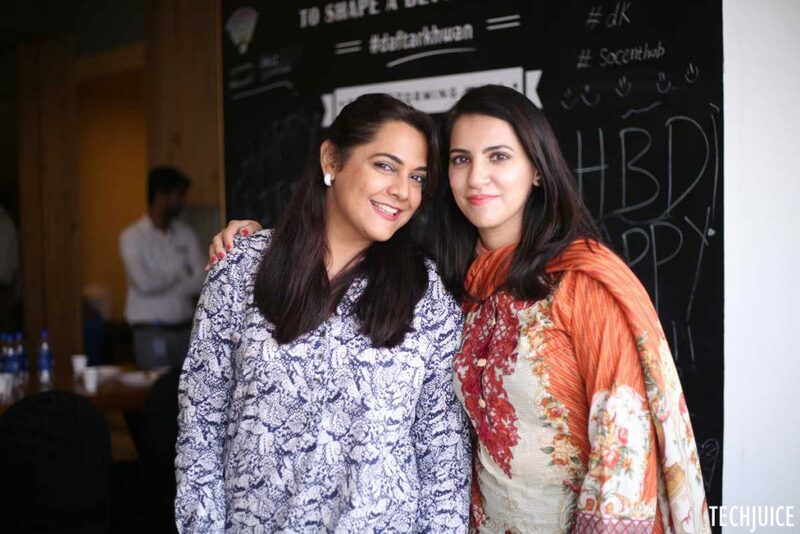 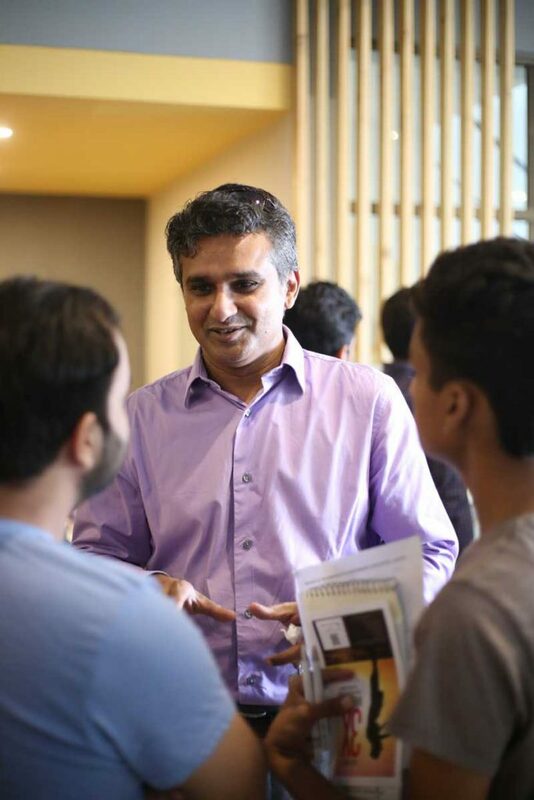 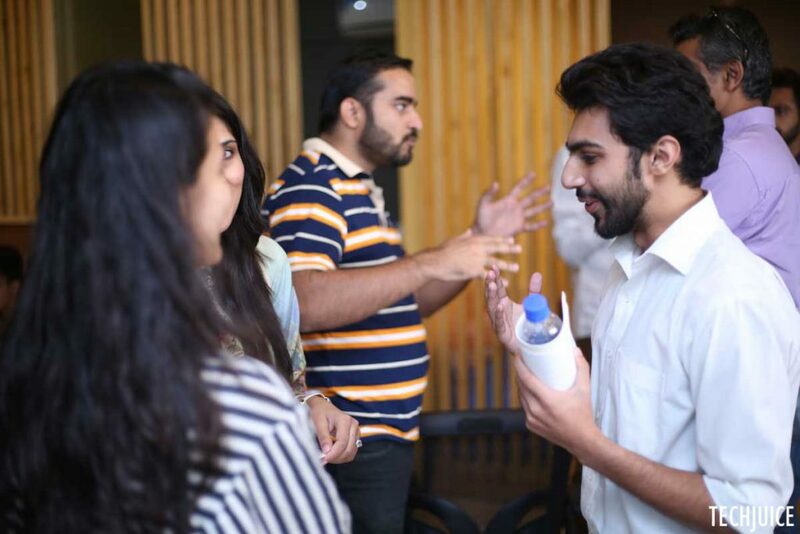 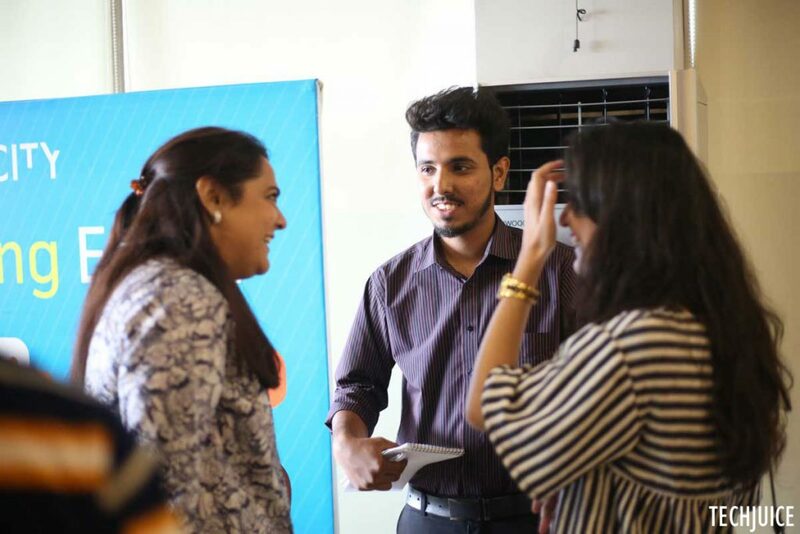 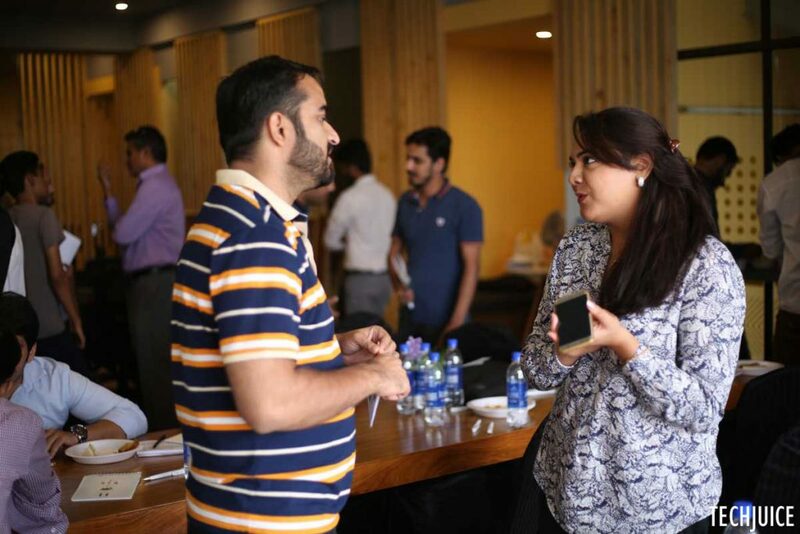 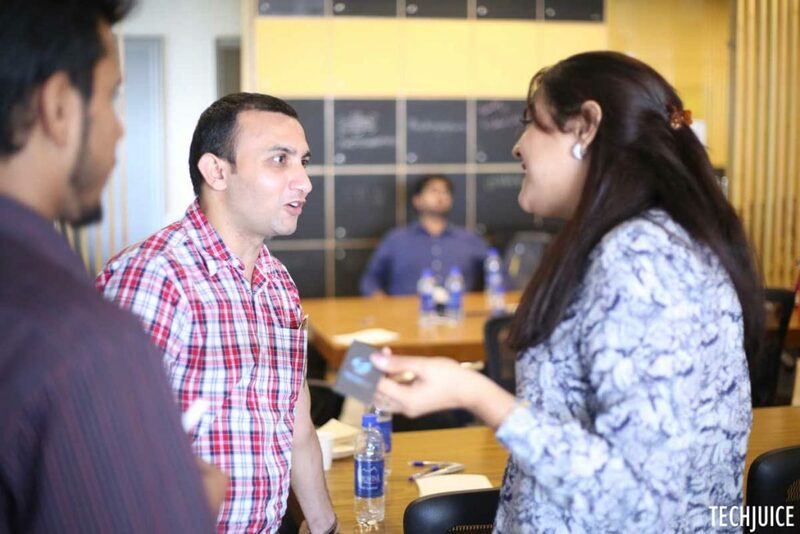 Last Saturday, Velocity, Telenor’s go-to-market accelerator, organized a meetup for startup founders in Lahore. 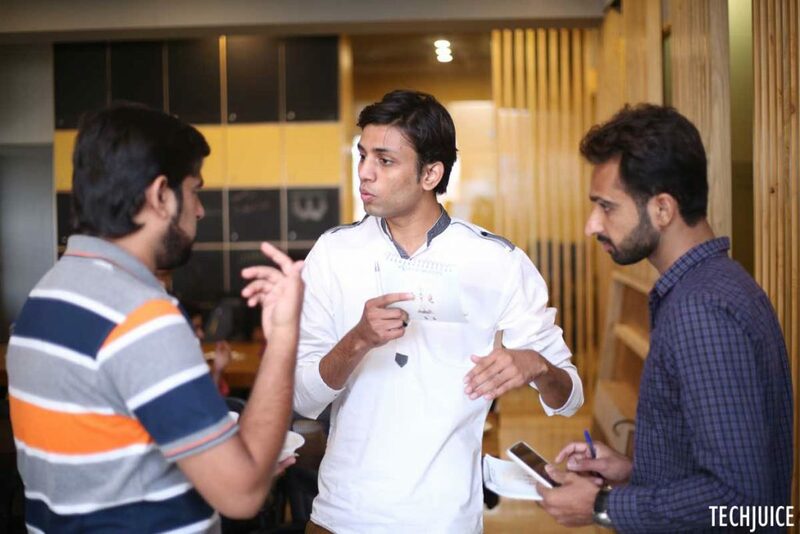 With only 4 mentors to help network over 30 startup founders, the team did a good job through gamification of the whole activity. Every mentor was assigned a set of participants for 30 minutes. 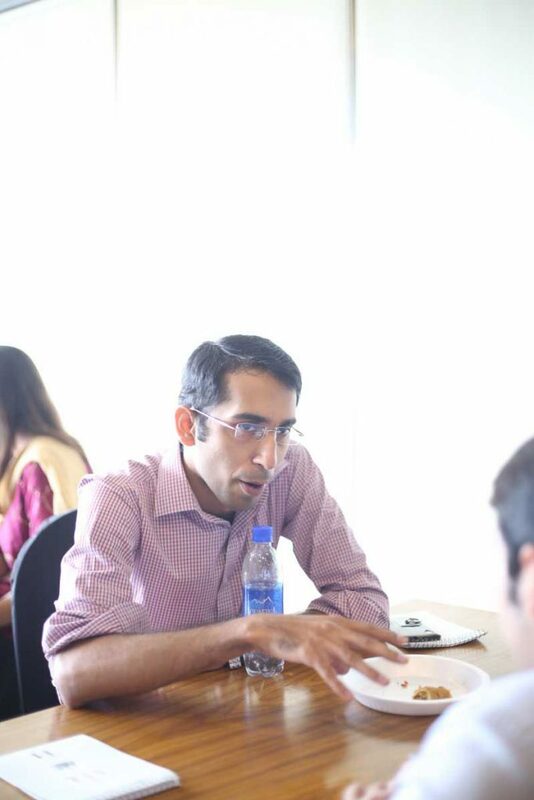 Once the time period was completed, the mentor moved on to the next set of participants. 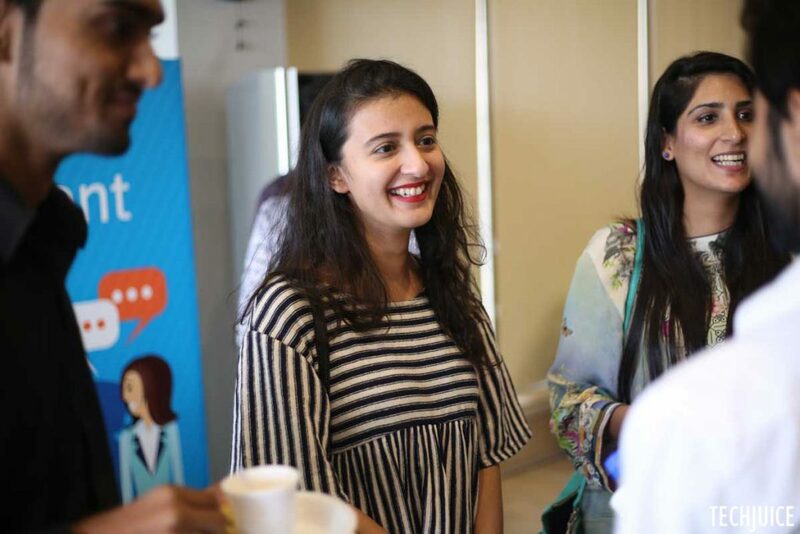 The time limitation introduced a sense of urgency, which encouraged everyone to participate and ask openly without wasting time. 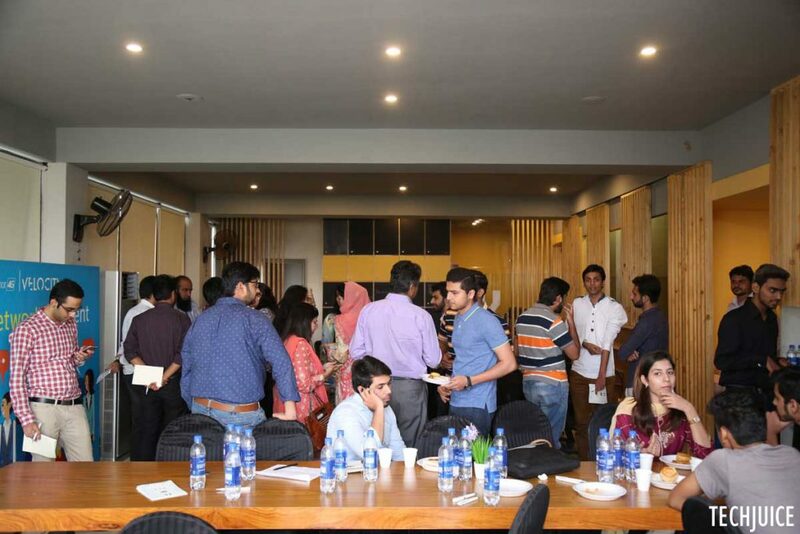 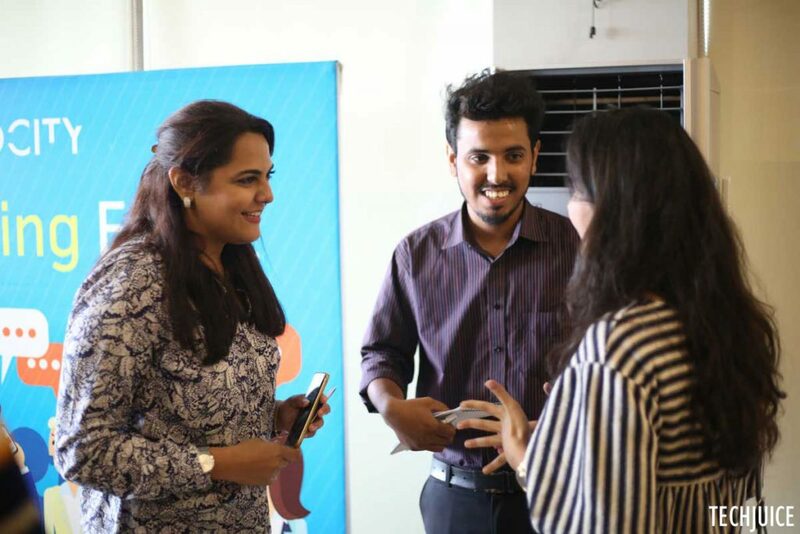 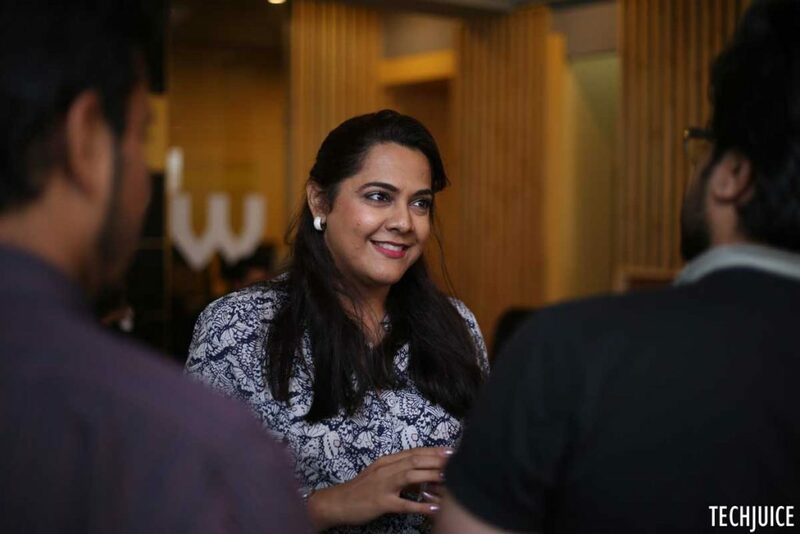 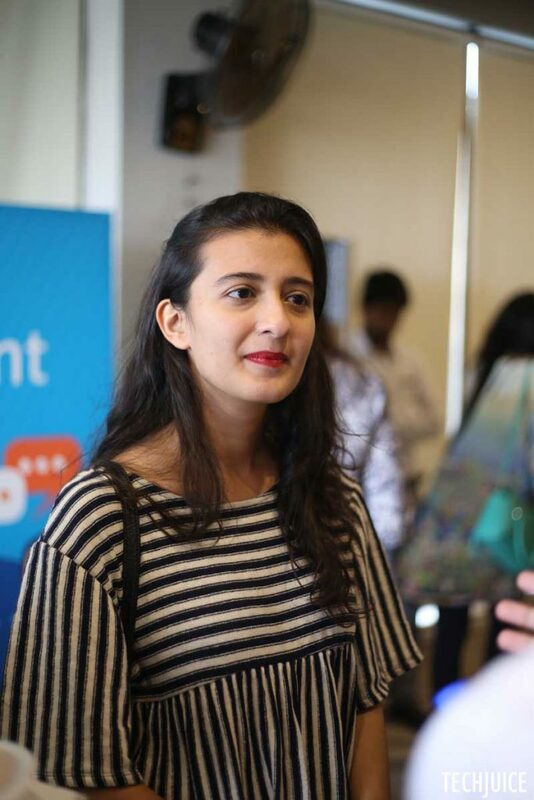 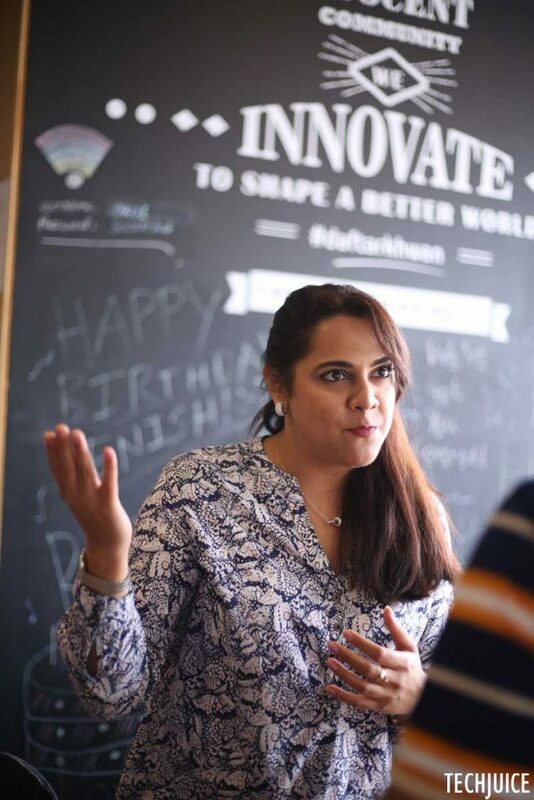 Of over 120 startup founders, only 30 were shortlisted to attend this networking activity. 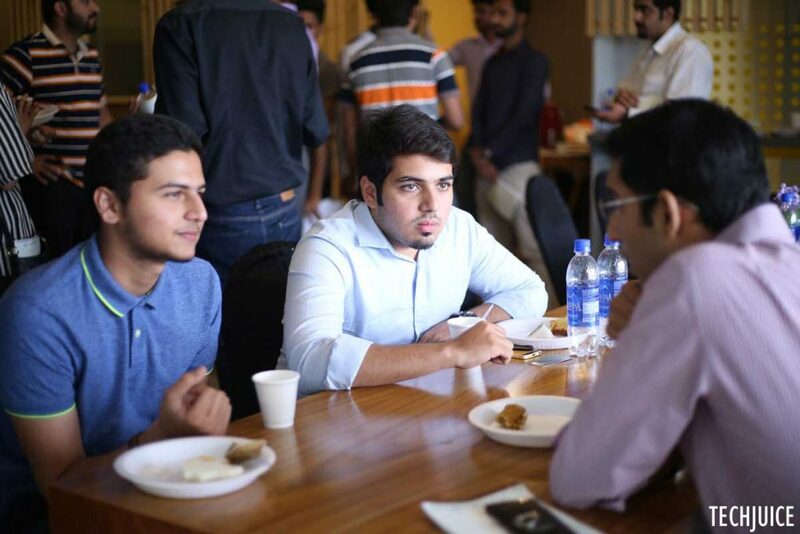 Not only the mentors but the startup founders also brought great experiences and perspectives on the table. 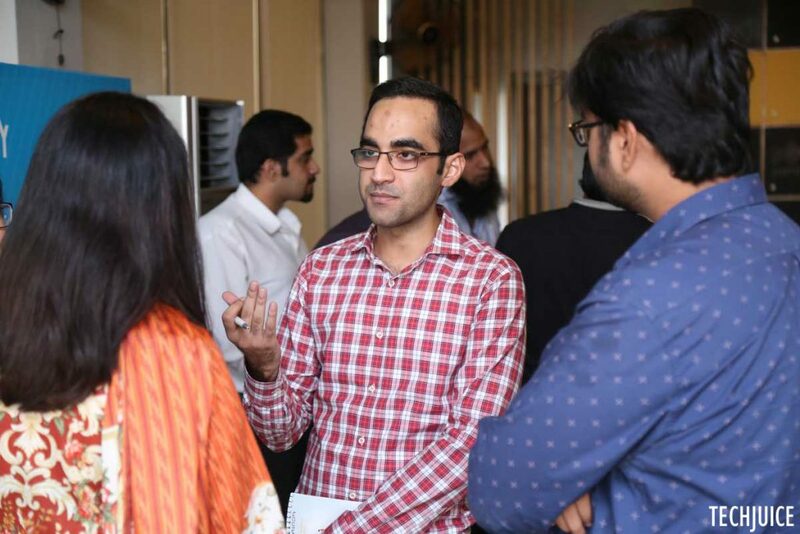 While one startup founder introduced his hybrid bike, the other one mentioned that he is working with the popular Internet services company, GoDaddy, and his venture is flourishing by leaps and bounds. 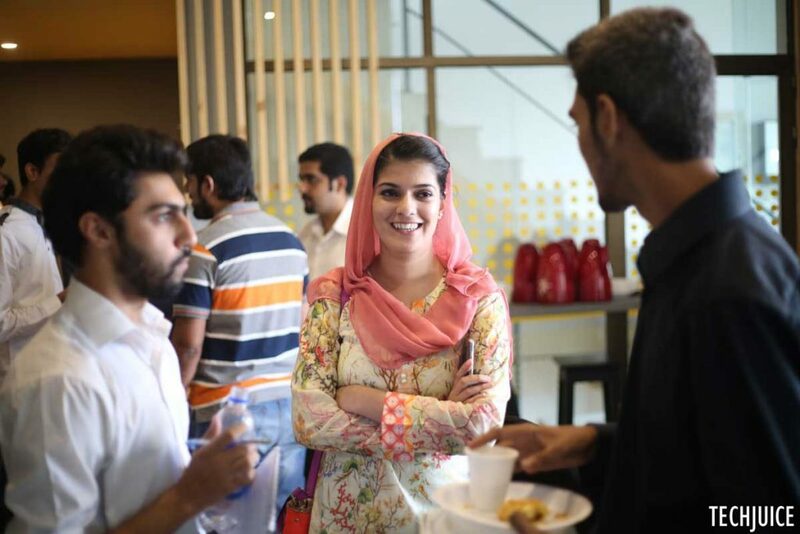 The event also had a good representation of girls. 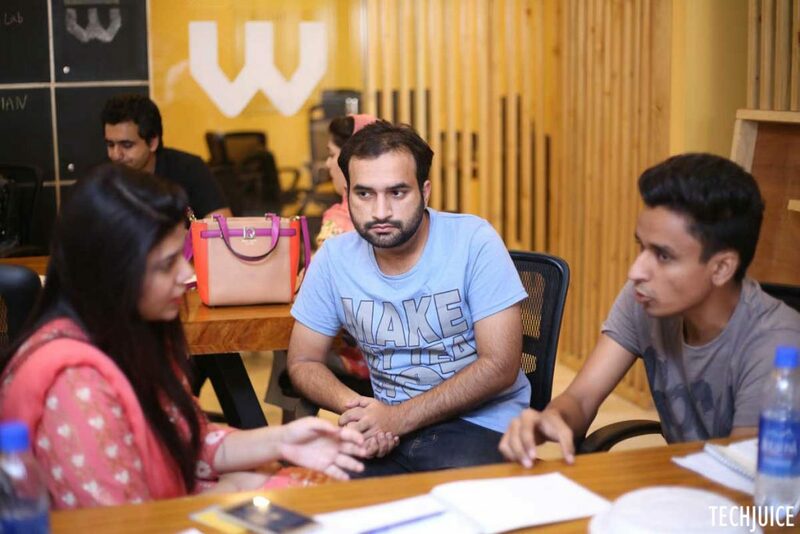 While Lahore is a birthplace of many ventures, incubators, entrepreneurship program and universities. 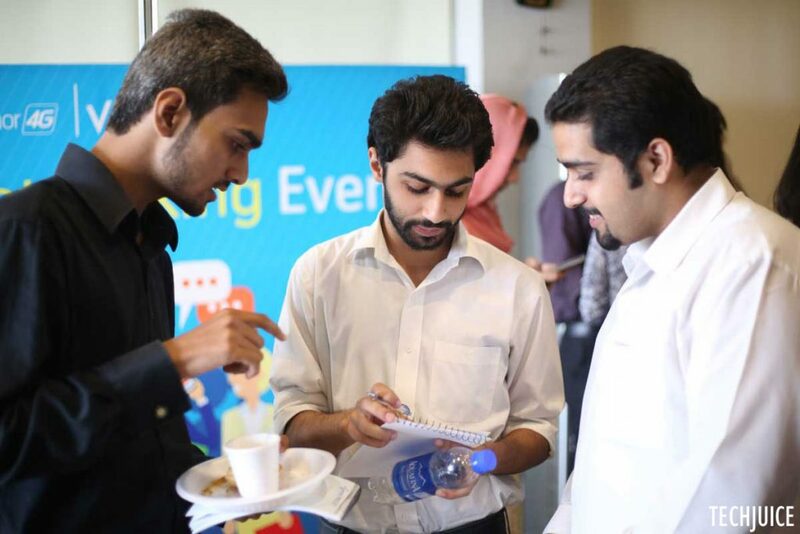 The networking activity, especially between startups, has been very limited. 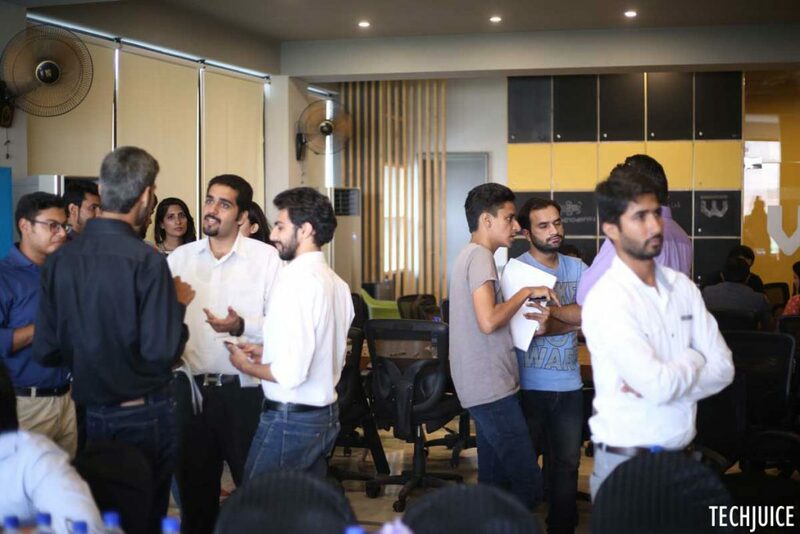 Since running a startup is a very lonely and excruciating process, it is important for startup founders to continue seeking support from fellow entrepreneurs and people who have been there and done that. 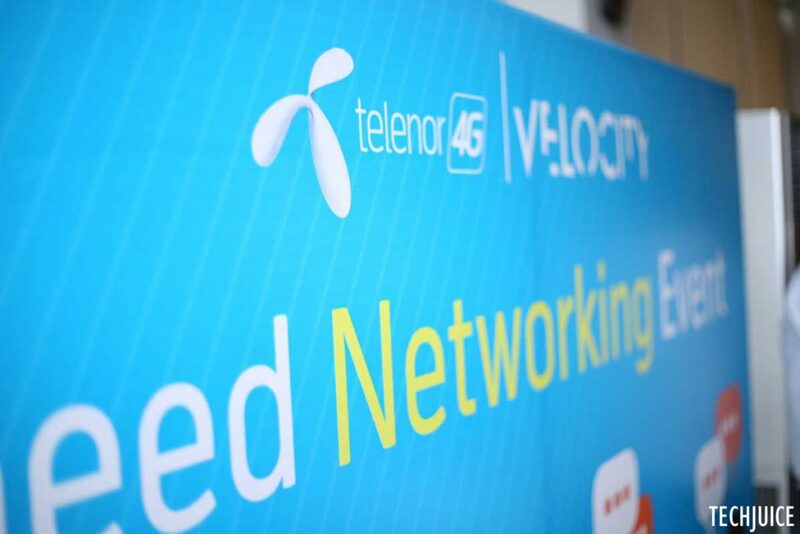 Disclaimer – The special coverage has been brought to you by Telenor but the views expressed are of TechJuice editorial staff or the people quoted explicitly.